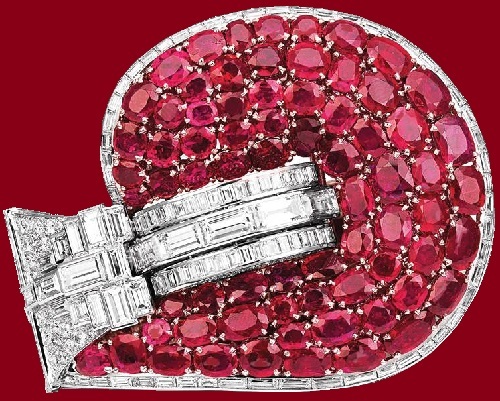 Once Marilyn Monroe made us believe that diamonds are girl’s best friends. 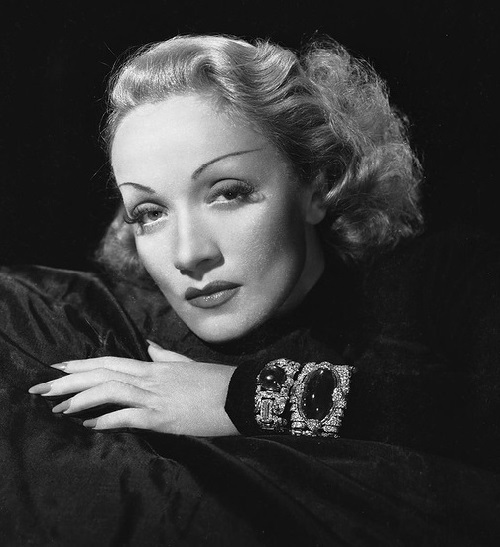 Marlene Dietrich said: “the best stone for blondes – emerald!’, and then bought a luxury jewelry set with huge emeralds – cabochon of the famous jewelry firm Mauboussin. Today in the movie, most of all the costumes and decorations – only an imitation. 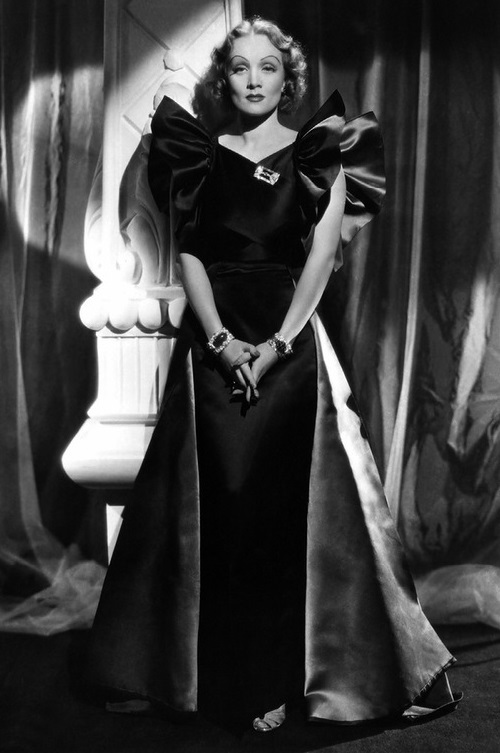 In the days of the Hollywood of 30’s – they were original works of tailoring and jewelry. 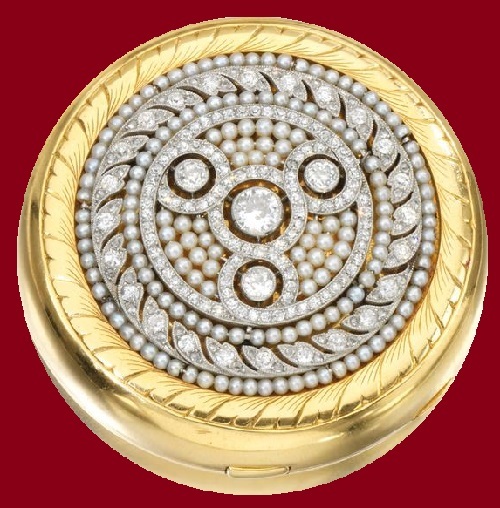 Producers, willing the actresses to star in jewelry, did not limit budget for costume designers. 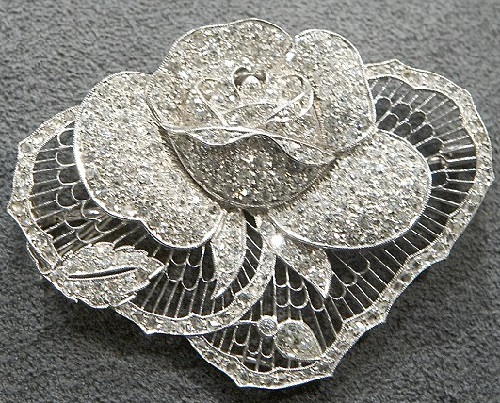 They loved to buy luxury jewelry, did not hide it in the safe from prying eyes and did not rent it from the famous jewelry houses, just to appear on the red carpet. 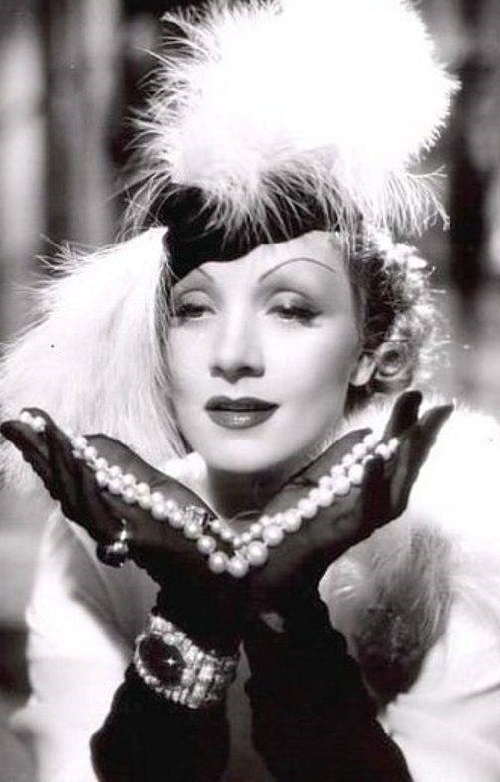 Marlene Dietrich was a true collector who wore her own jewels in several of her films. 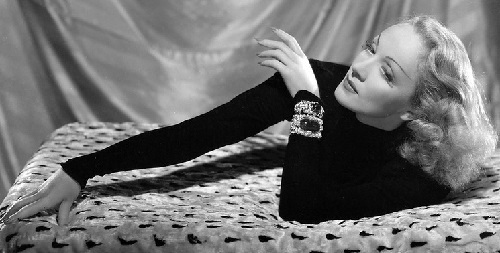 In the film directed by Hitchcock “Stage Fright” Dietrich wore cuff bracelet by Van Cleef & Arpels. 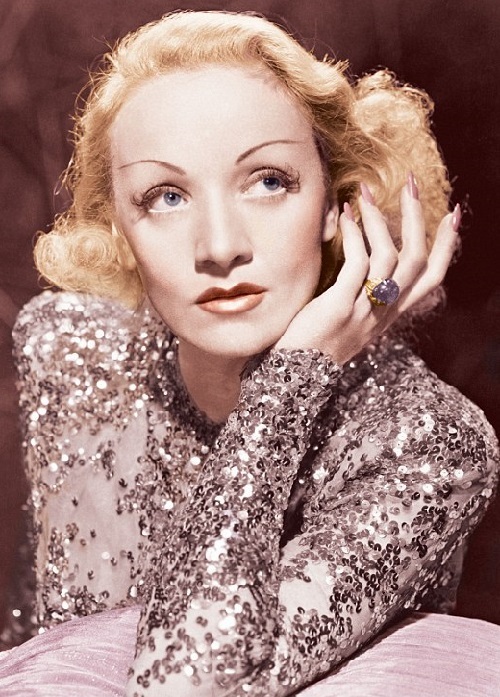 It was created specifically for the diva commissioned by her lover, the famous writer Erich Maria Remarque. 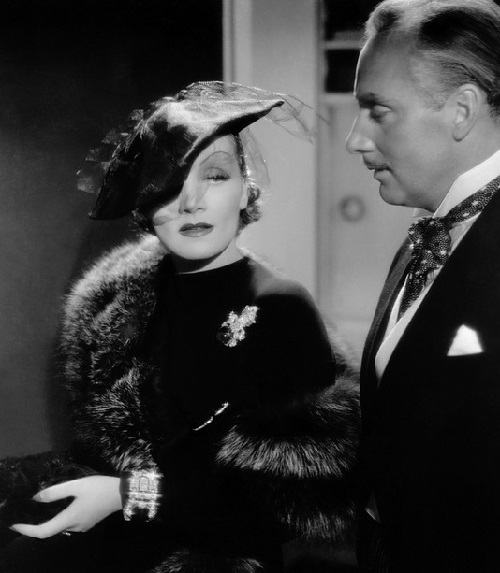 Once a collection of jewelry of Dietrich was one of the most outstanding. 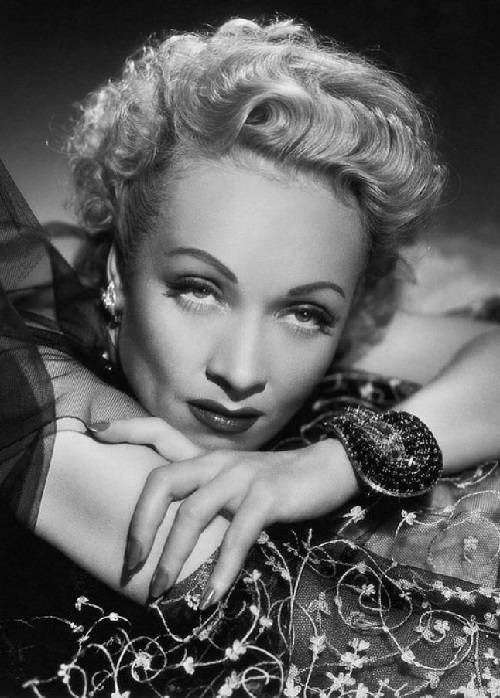 But hard times forced the actress to part with many of them. 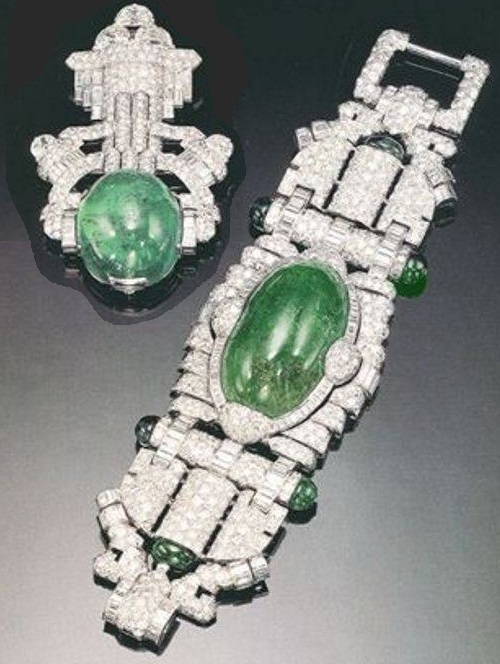 After her death, her grandson discovered only this cuff bracelet, which was sold at Sotheby’s for $ 990 000. Now it belongs to an anonymous person. 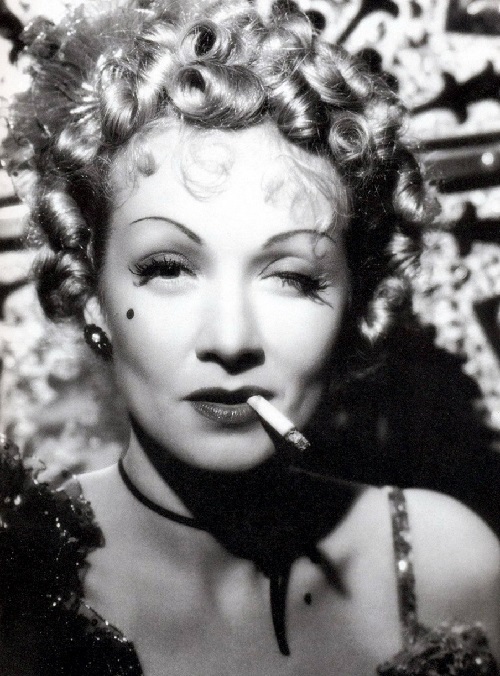 In 1987, then 86 years old Marlene Dietrich, sold eight items at Christie’s because she needed the money more so than jewelry she no longer wore. The total from the sale of those items was $81,500. 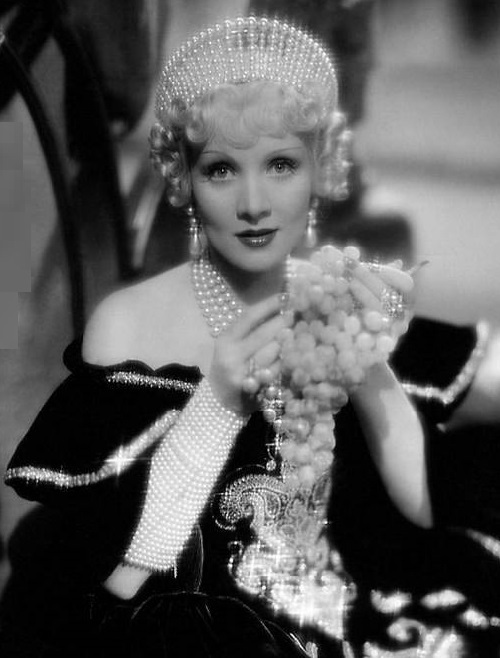 This was not the first time Dietrich’s jewelry came to her financial rescue, however.